Samsung's incoming phones that will be launched in 2018, Galaxy S9, Galaxy Note 8. These features are such that you will be surprised by seeing. If we compile them, then there has been a lot of change from the other mobile in these new phones. 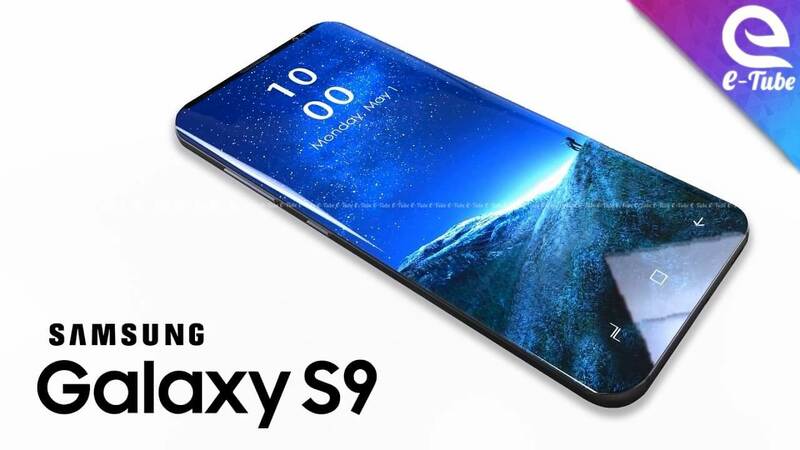 Live Samsung to launch in 2018.In Future,everyone wants to that smartphones which have a cooling mechanism arose as most original equipment manufacturers (OEMs) use powerful components that often causes overheating. Samsung adopted a cooling solution using heat pipes for its Galaxy S7, Galaxy S8 and Galaxy Note 8, and it is reportedly planning to use the same solution for its upcoming 2018 flagships Galaxy S9 and Galaxy Note 9.Sources from supply chain players have said that Samsung would continue to use heat pipes for its Galaxy S9 and Galaxy Note 9 devices and suppliers have even started manufacturing the components in small scale, according to DigiTimes. According to user requirment, mid-range and entry-level smartphones don't really need a cooling system since they are not prone to overheating. Samsung is one of the first early adopters of a cooling system based on heat pipes.Samsung could be aiming to maintain the performance of its 2018 lineup of phones, particularly the Galaxy S9 by incorporating heat pipes, according to the latest report from DigiTimes. Most smartphone vendors do not use this solution because it is costly and will affect their profit margins. Since Samsung has sufficient funds and hands dug in several other industries, it can take a gamble in this direction.Apart from heat pipes, vapor chamber cooling solutions are also being examined by smartphone vendors but some have ignored its advantages thanks to the increased price tag. 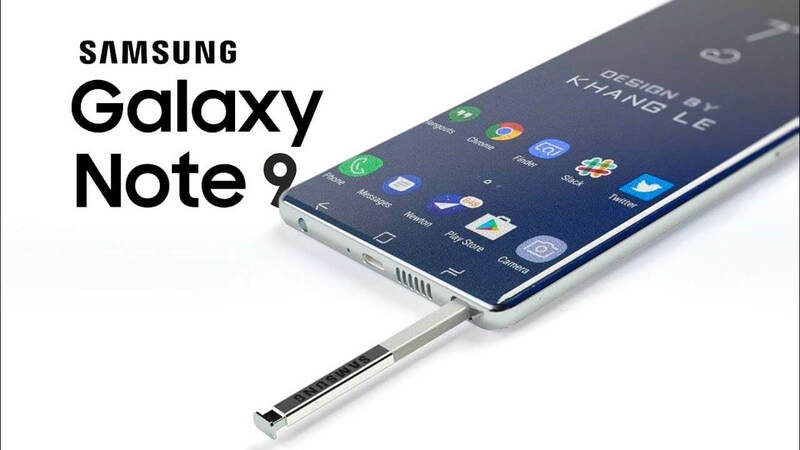 Vapor chamber can effortlessly be employed in mobile phones while allowing them to maintain their thinness, so it is probably a solution that Samsung will use and definitely market once it starts to deploy it in future handsets. 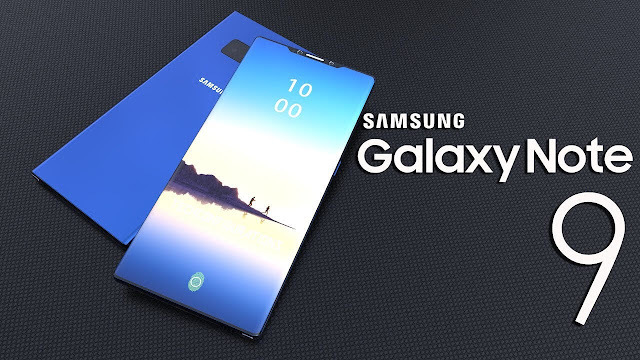 According to information,In the present time,we can't say about the prices of this New smartphones.then it is not the price list of these Samsung smartphones just yet. 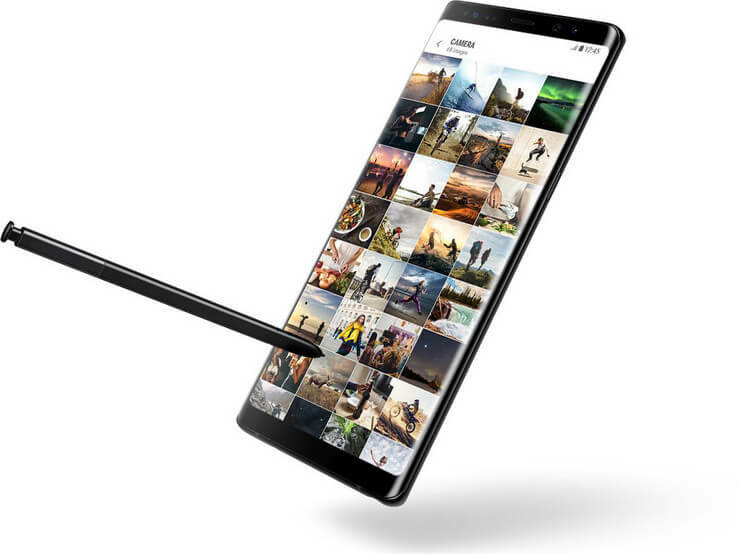 Now nothing has been said about how well these smartphones will be brought in the market.